Teepee tent is a perfect place to play for every child. Children love playing hide and seek and creating their own hideouts or bases. A teepee is a great solution for small adventurers. 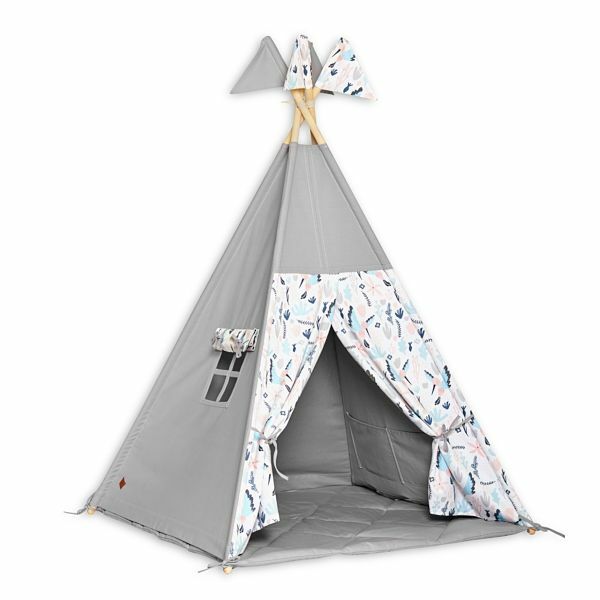 Children can dress up as Native Americans and treat their teepee as their home. 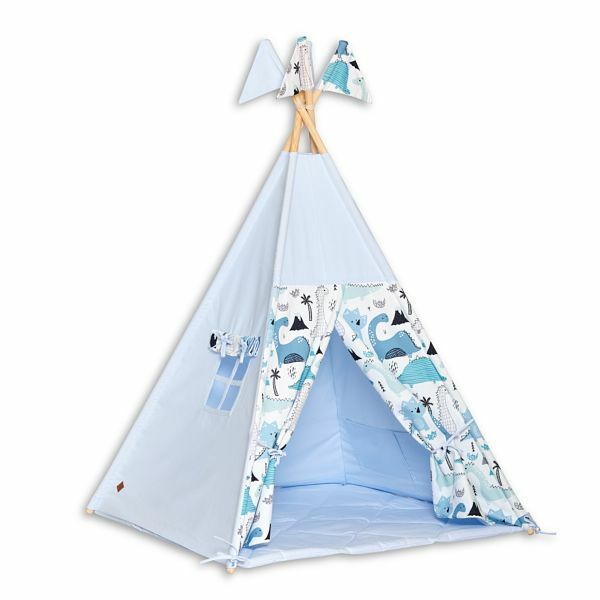 A indian tent for childrenis a great place for storing toys, learning, reading books or resting. 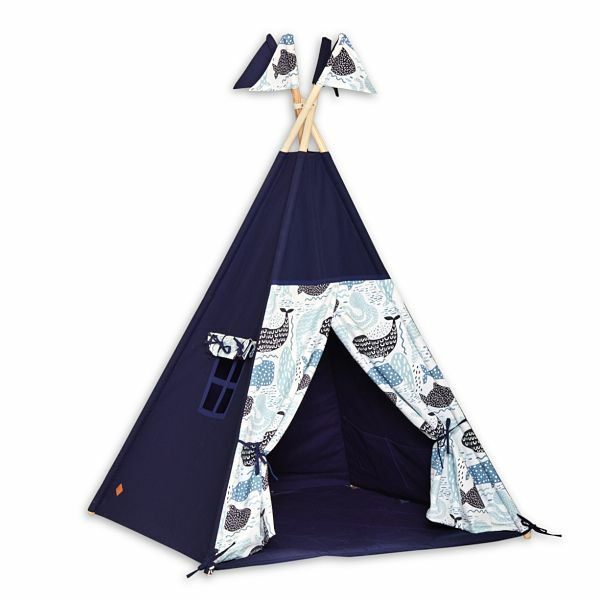 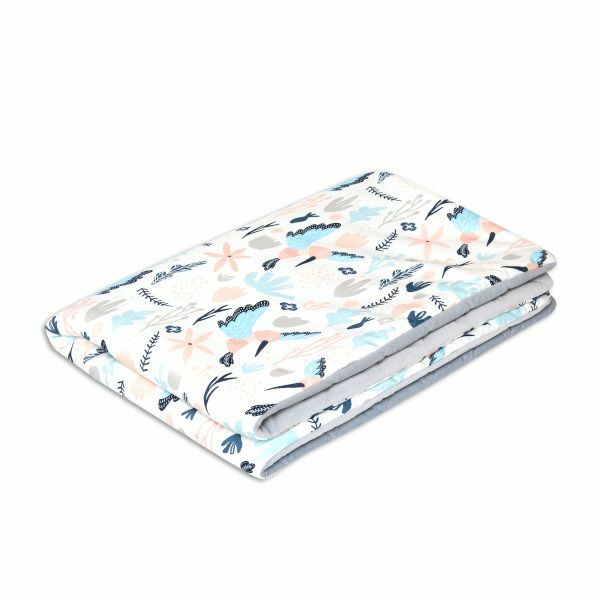 It is big enough to house also the parent, who can play with their child or read it bedtime stories. 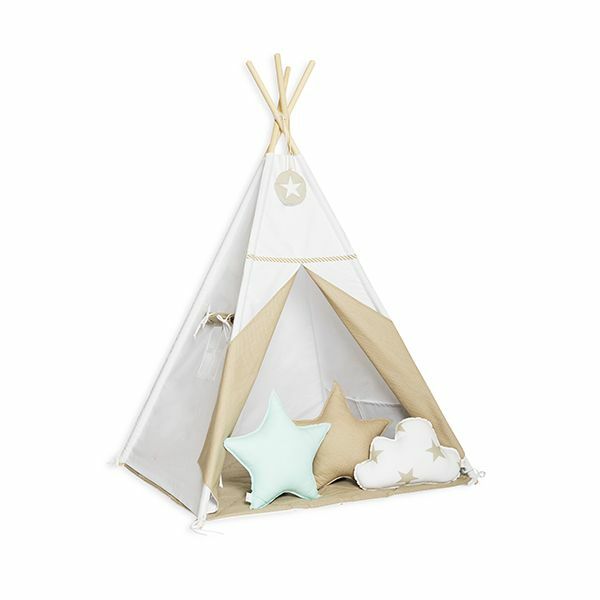 A Indian teepee will be loved by children of any age, both by boys and girls. 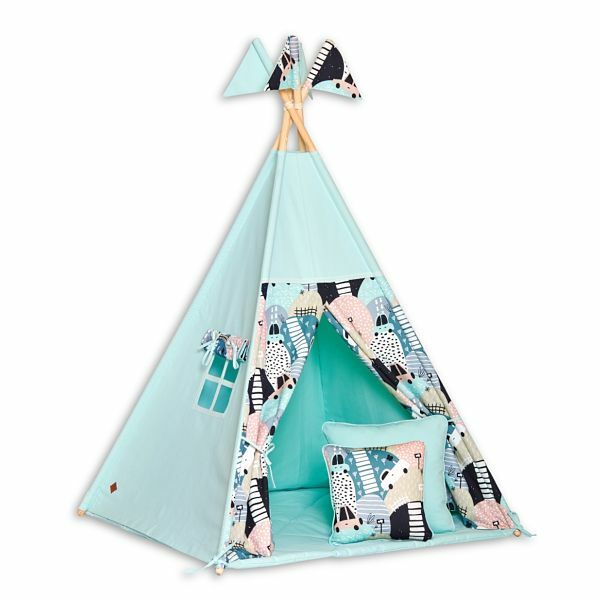 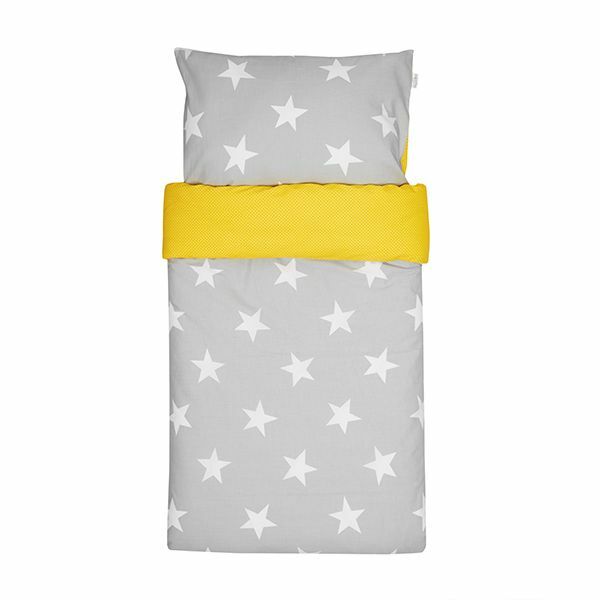 When buying your child a tent, you can be sure that it will last for several years. 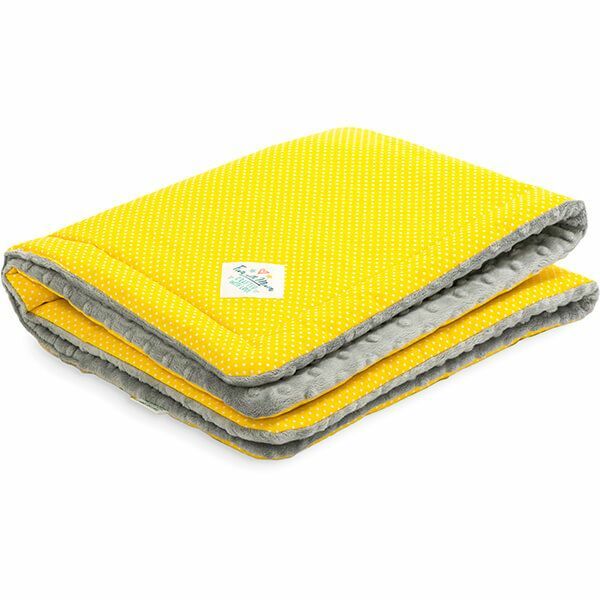 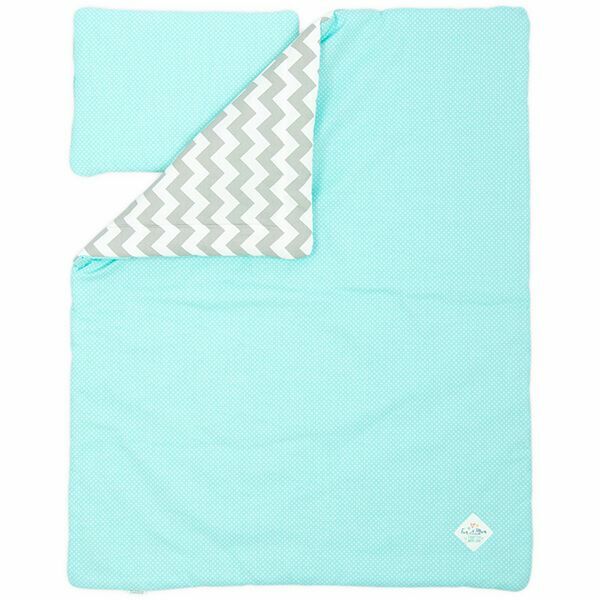 When choosing a wigwam with a floor mat you are ensuring a soft and comfortable place to play. 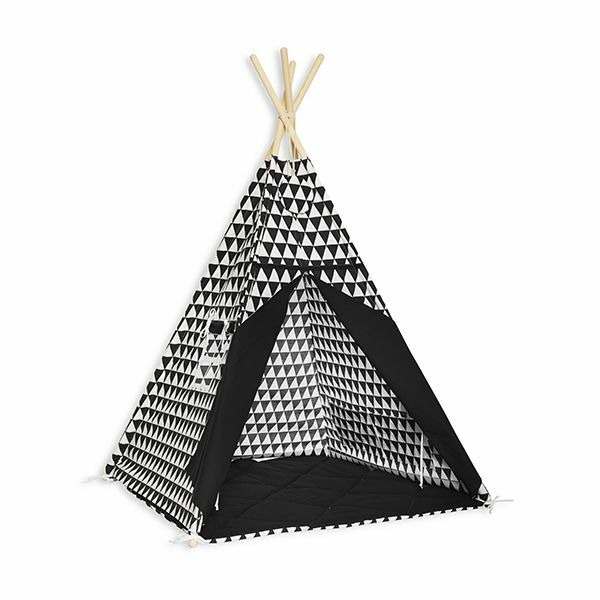 Thus, the tent can stand not only on a carpet, but also on the floor or outside – on a patio or in the garden. The child will be able to find a comfortable position to sit or to lie down. 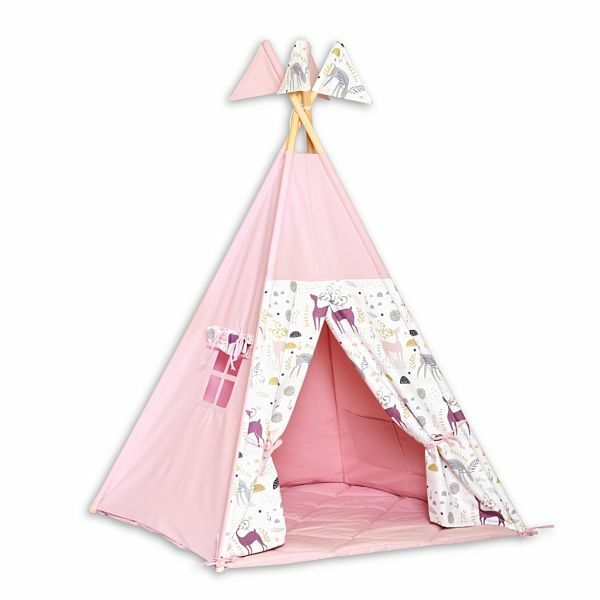 A tent for children is very light so it can be freely moved to any place. Indian tent is also a lovely decoration in every room. 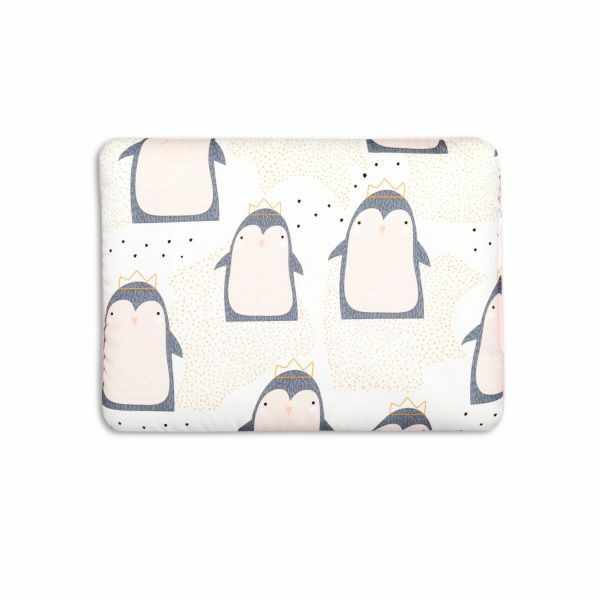 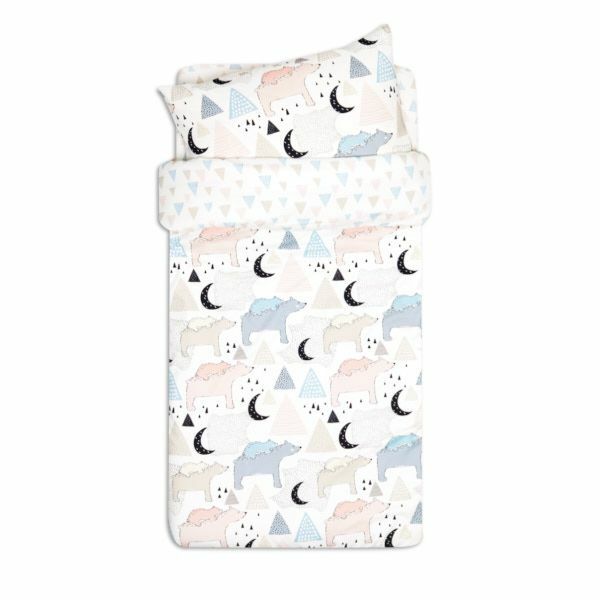 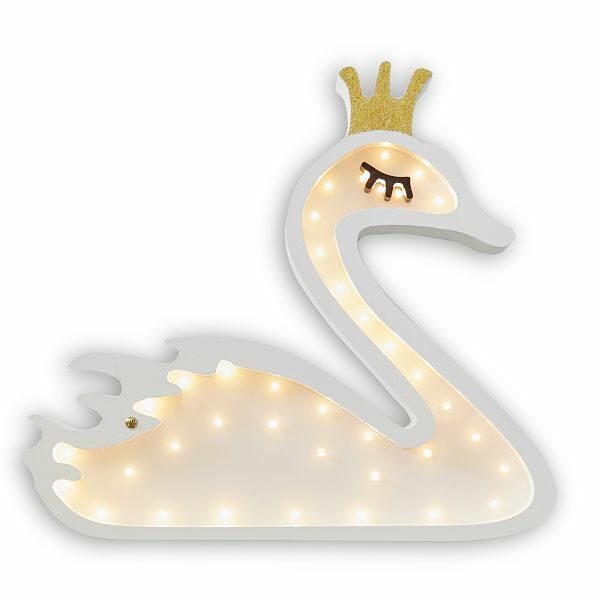 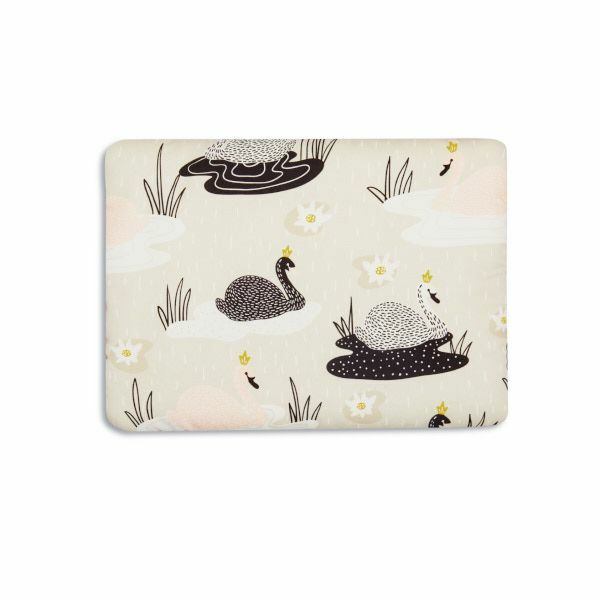 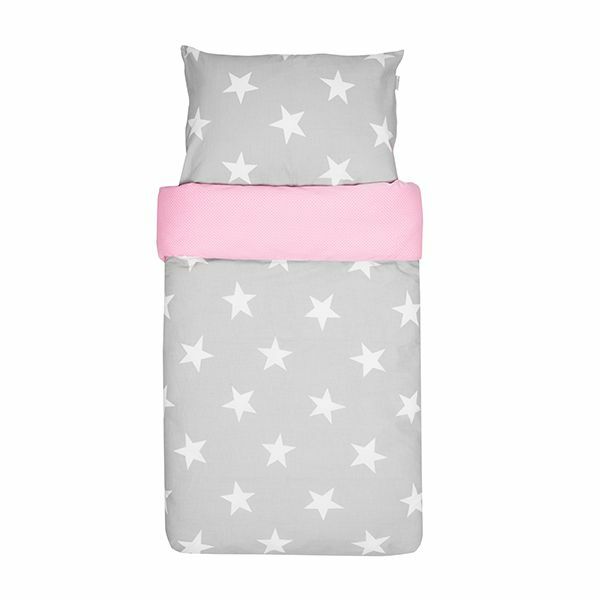 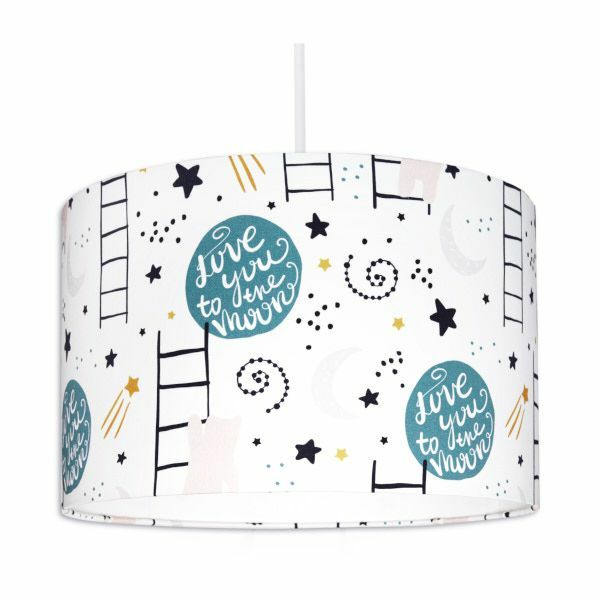 Placed in a child's room or in a living room it will add to the cosiness and create wonderful atmosphere. 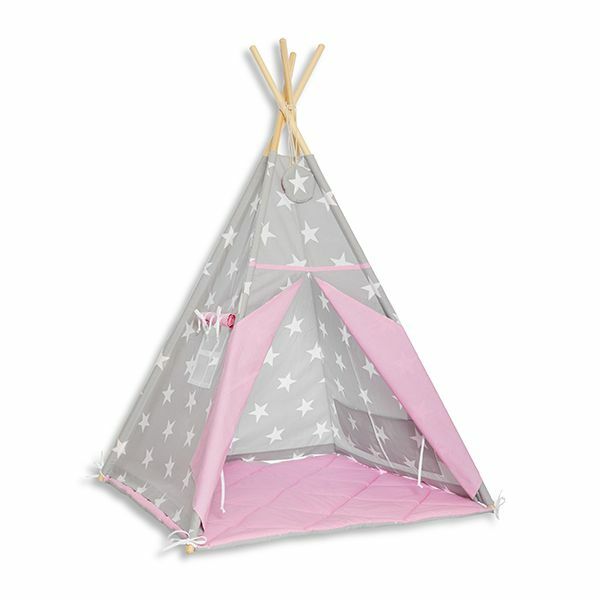 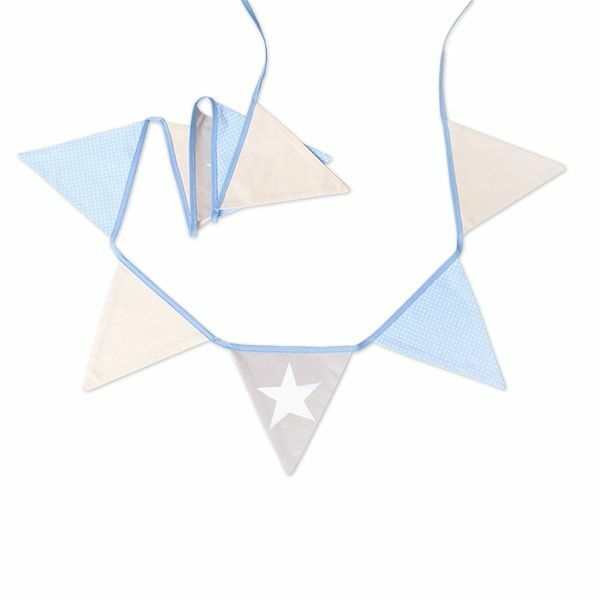 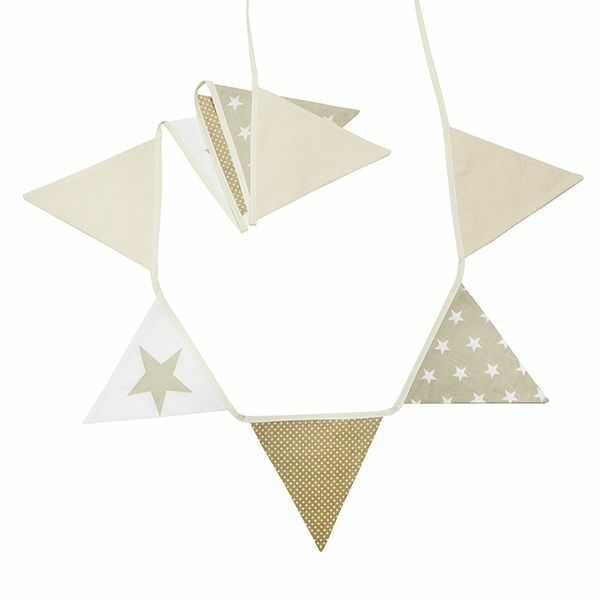 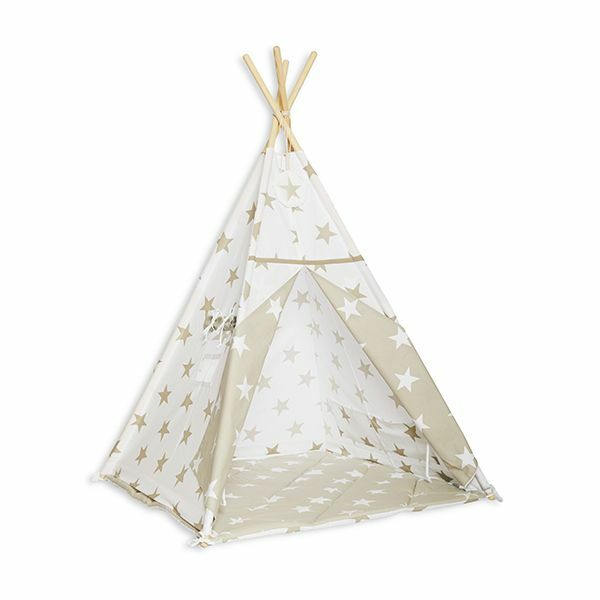 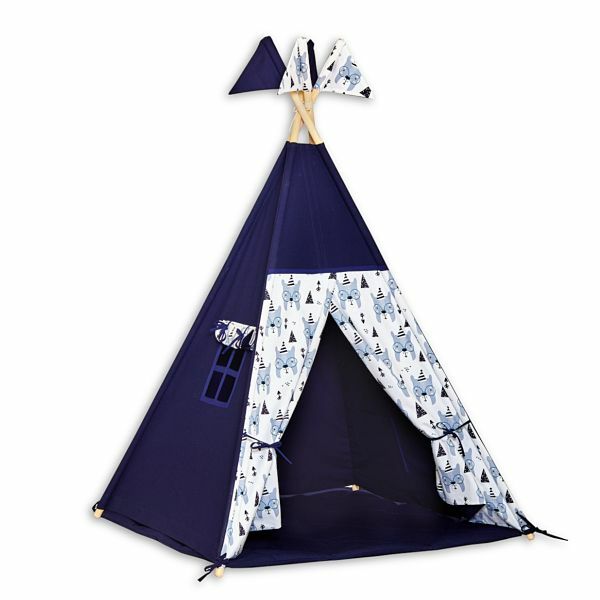 It does not matter in what style is your apartment – uk.funwithmum.com will have a teepee matching your place. If you are minimalist, your will enjoy a tent in a neutral colour. 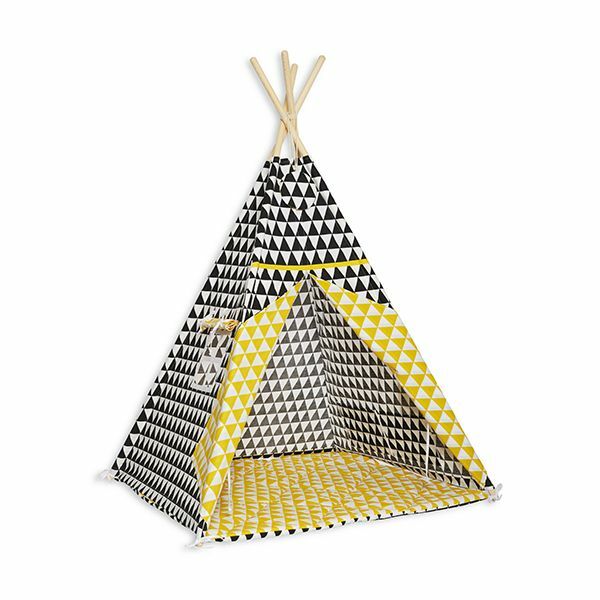 If you want to add more energy to the room and make it more characteristic, choose a teepee in more flashy colours. 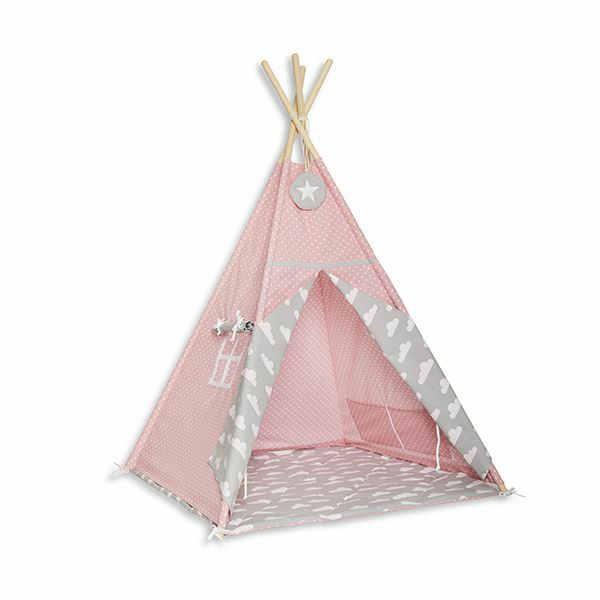 You and your child can choose the model that meets your needs.